The holidays are upon us and if you haven't already started, now is the time to be prepared to incorporate holiday cheer into your store and online presence. Festive and a cool contest for pizza fans on social media, whether Instagram or Facebook, it still works! How many did it take??? 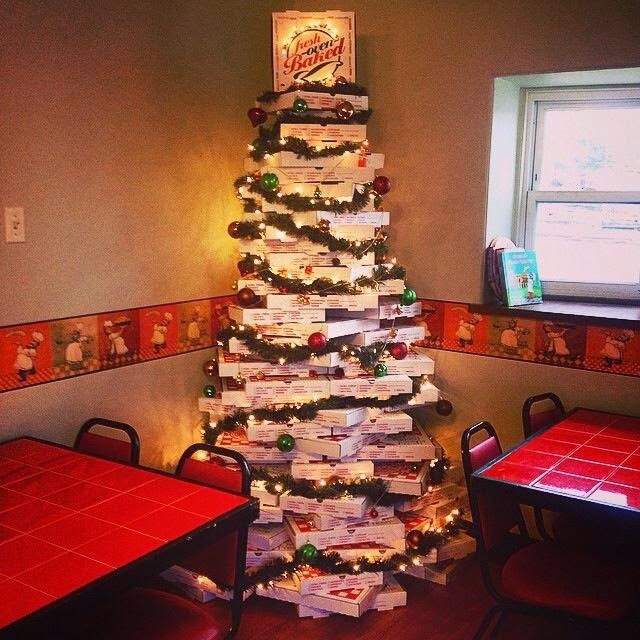 Pizzabox Christmas Tree guessing contest! We will decide the winner's prize on another day. We will take one guess per customer you can turn your guess in at the shop or submit your guess online!! We are not responsible to make sure you didn't guess a number already guessed. In event of a tie we will handle with another guessing contest . #2 - Hold a holiday event. Greathouse of Pizza in Casey, IL had Santa stop by for holiday photos at their pizzeria. See their event on Facebook! As part of the event, children received a free photo with Santa, free 6" pizza and free cookies and candy. Of course, the parents will likely be appreciative and hungry and purchase pizza. If not that day, then the goodwill it buys will help with customer loyalty. Don't forget to make sure your holiday hours are clearly marked both in the store and on your social media pages. Gentle reminders leading up to it and a reminder when you are back open are always helpful as well! Giving your employees a little time off is also a welcome bonus during the holidays. #4 Give to those in need. Frato's Pizza is giving back this season and posted this on their social media. It's a great example of how to help your community and build goodwill. #PayItForward It's the Holiday Season and in the Spirit of Giving, Frato's will donate multiple Free Pizza's this month to those in need. When you dine at Frato's, you help us grow stronger so we can donate more. We will donate what we can over the course of the month. Make sure you share this link with as many as possible to spread the word and hopefully spark more generous acts of kindness from others. 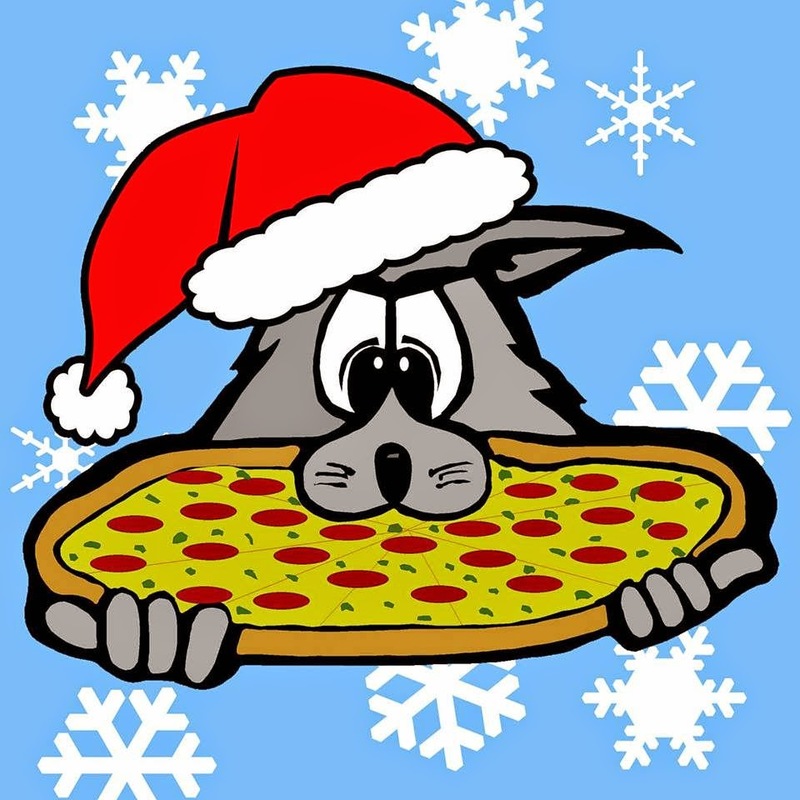 #5 Give the gift of Christmas pizza. Celebrate all of the holidays in December including New Year's eve with specials and discounts to help those shopping for family still have a little room for a good meal.